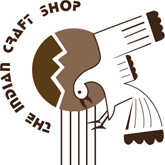 For many centuries the Hopi people have preserved their traditional and very private way of life. 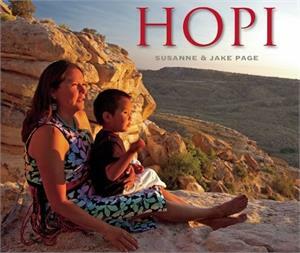 But in 1974 Hopi elders, together with the Tribal Council, invited photographer Susanne Page and her husband, author Jake Page, to chronicle the world of the Hopi – which is usually closed to outsiders, and particularly to photographers. Since that unprecedented invitation, the Pages visited the Hopi land and people dozens of times and produced this beautifully illustrated and written book in 1982. Hailed as a masterpiece when first published, Hopi remains one 25 years later. It pays a powerful, respectful tribute to the spiritual life, the past and the present, the land, and the culture of the Hopi people. Rio Nuevo Publishers, 1982, 2009.